No rest for the wicked and self employed. 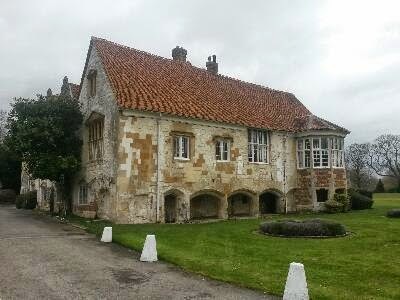 An exceptionally busy week, started off with a First Aid At Work course with the Berkshire College of Agriculture, then a networking session at Bisham Abbey, with Business Biscotti, a Level 2 Health and Safety course at Defaqto near Thame today and topped off with a night shift tonight with ambulance service. 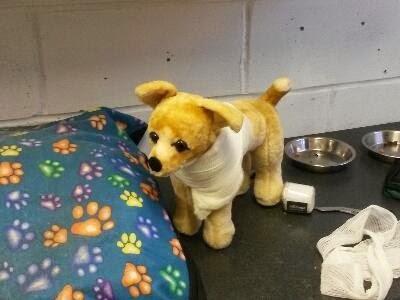 Some exciting bookings ahead, first aid training with Sainsbury's veterans, training new HCA at a local surgery and the next pet first aid course is filling up. 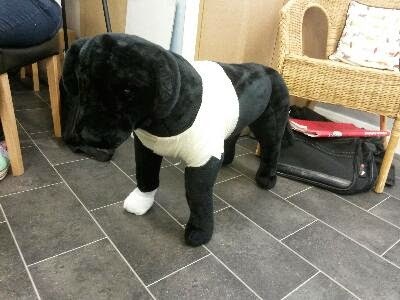 Hearing Dogs and I will be advertising our holiday activities very soon, dates on website. A last minute goal secured a win against Everton last night at Stamford Bridge. A chilly night working for ERS Medical at Chelsea FC. It's been a busy week so far, night shifts for frontline ambulance work and lots of admin, next week also busy with a three day FAAW and a Level 2 Health and Safety course. Cardiac arrest is the biggest killer in the country, tens of thousands of people die annually, many could have been saved if access to an Automatic External Defibrillator (AED) had been available. The evidence to support early defibrillation is overwhelming, the longer an AED is delayed the less chance a patient has of resuscitation, at 10 minutes there is virtually no chance of recovery. Many communities, public places and businesses are choosing to purchase an AED and train staff or members of the community in their use. 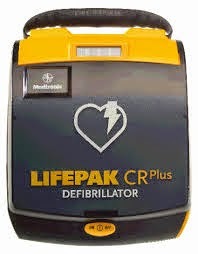 Invenio Training Ltd. now stocks Lifepak CR Plus Defibrillators, purchase one from us for £980 (retail price £1200) and we will provide a certificated AED training course for £6.00 per person to cover registration and certification. Our training meets the Resuscitation Councils current guidelines and comes with a recognised certificate. Working with ProTrainings we can now offer a range of E-Learning options for induction training and continuous professional development for existing staff at all levels. 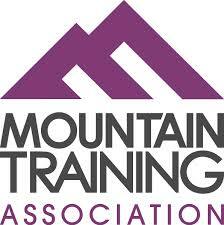 Our courses include health and safety topics, office skills and social care. Social care is key at the moment as the Care Quality Commission (CQC), Essential Standards of Quality and Safety are highlighting the importance and value of a strong induction. All staff need to have completed an induction including key areas within 12 weeks. Our training packages include a combination of online learning and face to face training, providing easy and affordable solutions to training requirements. 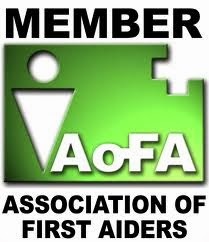 Face to face training includes first aid, AED and oxygen therapy. 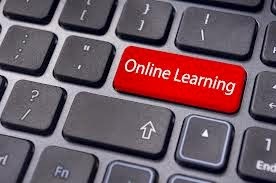 Please see E-Learning with Invenio Training Ltd. to find out more, use our unique code found on the website to take advantage of our online discount and start learning today. We had a really nice day near Sevenoaks in Kent with local groomers and dog walkers completing a pet first aid course to look after their furry clients. It was really nice to find professional people wanting to ensure they provided the best possible care for their clients loved ones. I was amazed to hear how many accidents and illnesses are reported via social media. A really useful tool to share and learn. Sue was amazing organising the day and finding other like minded people to join us. After three weeks of training, its nice to be back to work. Yesterday saw me working for ERS Medical at Chelsea for their draw with Manchester City and today a pet first aid course for a group of groomers a dog walkers in Kent.